Did you know that the word Dagupan comes from the word 'Nandaragupan'? It means - a place where people meet. It's probably because Dagupan City is a city rich in natural resources due to its proximity to both the sea and rivers. People had a natural affinity for the place as it is an ideal location to trade and meet people. 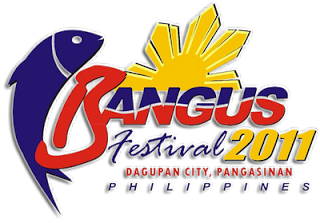 So, this coming Bangus Festival, come to Dagupan City so we can all continue to live the Dagupan City spirit of coming together. Celebrate the Bangus Festival with us, celebrate our City with us. We welcome you! 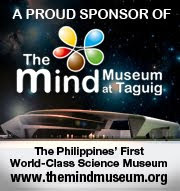 Celebrate with Dagupan City from April 8 - May 1! Yes, he landed here too, that guy! Finally, the City gets a museum after the 1990 Earthquake. 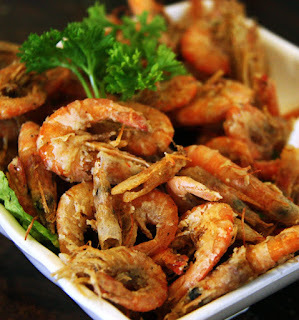 One of the favorite dishes at Matutina's. 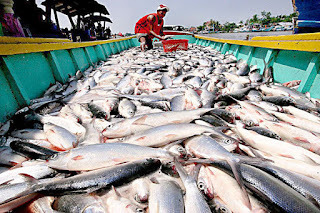 since the Bangus. :) Don't miss it! b. Bagoong - Mostly made in Lingayen. Bring home some for that Kare-kare, Bagnet or mangga. Mmmhmmm! c. Puto, Kutsinta, Pastillas and Bocayo - They're from nearby Calasiao town, and also the best puto/kutsinta/pastillas/bocayo around. I see a lot of them being sold in Katipunan and Pasig. The UP Subol Society sells them too every year in UP Diliman. 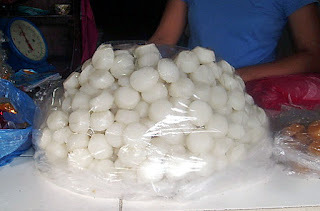 Calasiao Puto: The whitest puto. d. Tupig - You'll notice a lot of them are being sold in Urdaneta, but there's plenty of stalls selling them too in Dagupan. For hotel accommodations, see bottom of post on the Bangus Festival. is CTN going to DAGUPAN CITY? or went na? 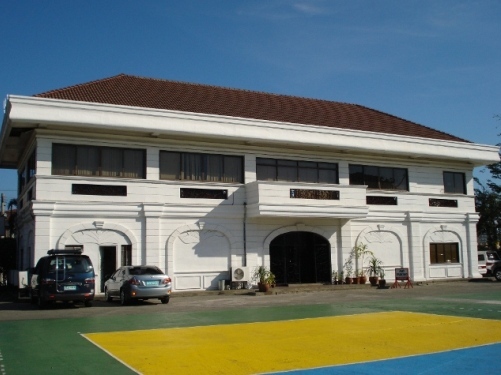 there are a lot of stuff we can do in dagupan and even for dagupan! 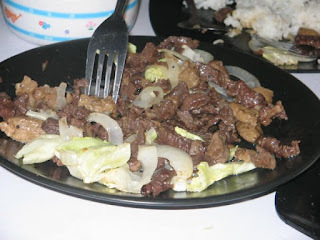 I'm @ Dagupan right now & will take ur advice...trying to surprise my wife who is along with me for a short vacation. Thanks for your post. I've always wanted to see what's in Dagupan so will definitely bookmark your site and hopefully I get to visit before the year ends. hi hiran, sorry for the late reply. hope you had a great time in dagupan. in any case, i am not aware of a place in dagupan where there is both dancing and red wine. did you find one? you'll find a great many places to eat and drink, but somewhere else to dance, like mint bar. mint bar is new and would probably be closest to what i think you had in mind. it's in the city center.